Please describe what you would like Fr. 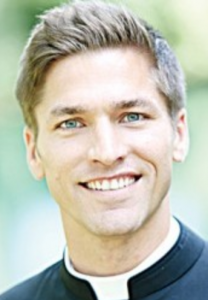 Chase Hilgenbrinck to do: Please enter your message. Chase Hilgenbrinck, a former professional soccer player, is a seminarian in the Diocese of Peoria and is currently studying at Mount St. Mary's Seminary in Emmitsburg, Maryland. His parents, Mike and Kim, raised their children in the Catholic Church. Being devout Catholics, they attended mass every Sunday, where both of their sons served as altar boys at Holy Trinity Catholic Church in Bloomington, Illinois. Chase made the United States Under-17 national team and was named NSCAA High School All-American before moving on to play for Clemson University. While at Clemson, Chase was a four-year starter, helping the Tigers to the 2001 ACC Championship and four NCAA tournament births, including two Elite Eight appearances. After graduating from Clemson in 2004 with a Bachelor's degree in Spanish and International Trade, Chase signed with CD Huachipato of the Chilean First Division. That same year he was loaned out to second-division club, Deportes Naval. 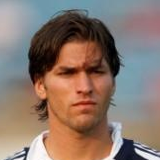 In 2006, Chase moved on to second-division sensation Nublense, and helped the team achieve promotion to Chile's top flight by winning the league title. After becoming a star player, Chase played the 2007 season with Nublense in the first-division, completing his fourth and final year in the Chilean league. In two of those years, he was selected the league’s Most Valuable Player at the left fullback position. Chase moved back to the United States in early 2008 and joined Colorado Rapids, but was waived during the pre-season after the Rapids needed to clear salary cap space for other acquisitions. Two weeks later, on March 28, Chase signed a new contract with the New England Revolution. 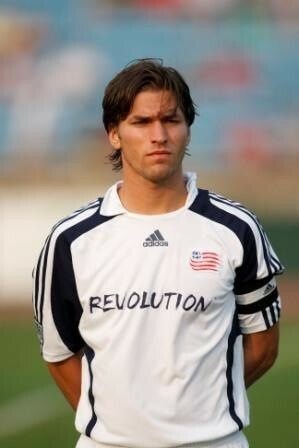 On July 13, 2008, after three months with the team, Hilgenbrinck suited up for his last professional game when the Revolution faced Mexican club, Santos Laguna, in a SuperLiga match at Gillette Stadium in Foxborough, Mass. 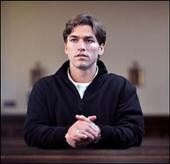 Chase retired from soccer on July 14, 2008 to enter Mount St. Mary's Seminary in Emmitsburg, Maryland in hopes of becoming a Catholic priest. 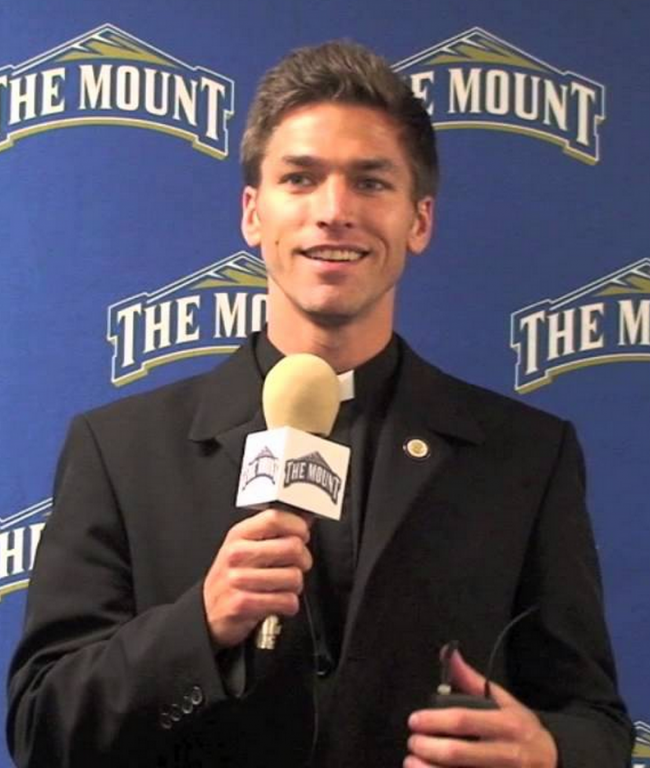 He is currently in his first year as a seminarian at "The Mount," representing his home Diocese of Peoria, Illinois.